One of the biggest challenges for your business can be building followers on Twitter. Getting organic growth can seem really tricky. You want to boost your business, but where to start? Twitter chats offer a fantastic opportunity to grow your audience because they are a great way to network and connect with other businesses without having to move from your desk. 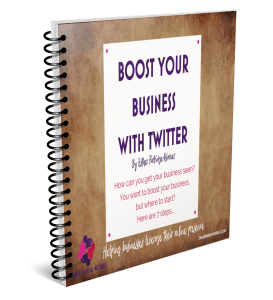 Download this free e-book and learn 5 quick and easy steps to get Twitter working for you and your business. 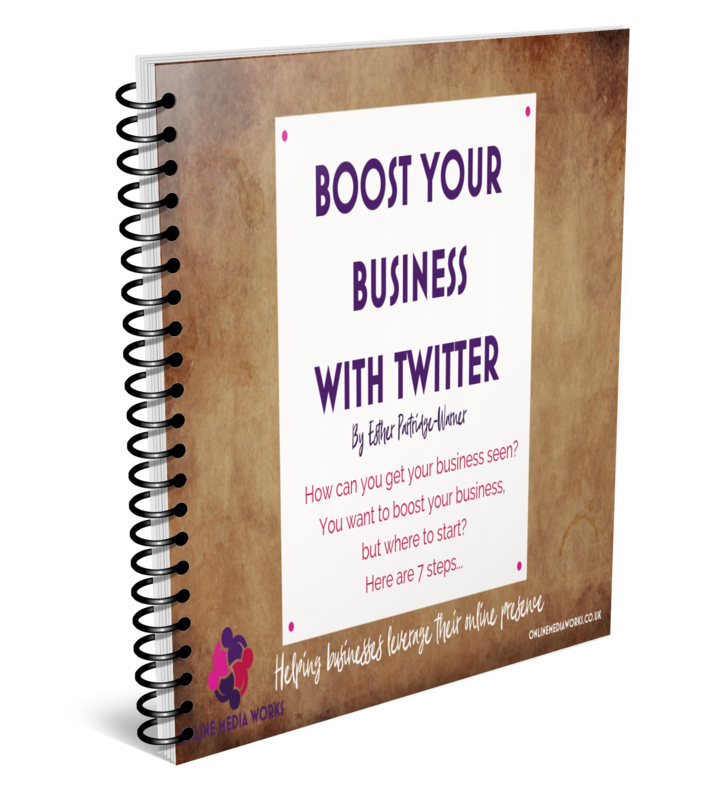 Boost your business, raise your profile and get more customers! PS I don’t even want your email address, but please let me know what you think by emailing me!